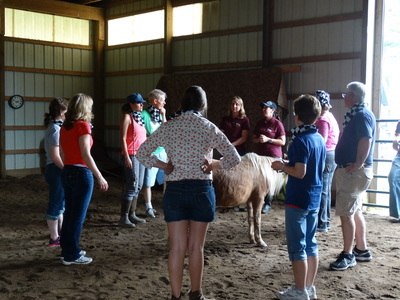 There is no Riding or Horse Experience needed for Corporate Leadership & Teambuilding . Get out of the office and come to the barn for a memorable learning experience. Are you looking for a new way to increase productivity, build better relationships and leadership in the office? Are you tired of the same old trainings? 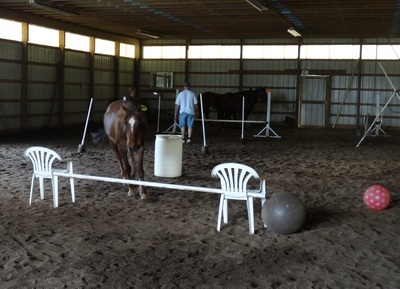 Imagine your team attempting to get a horse over a jump. Who would take what role and how would the team work through this? Horses reveal hidden dynamics, mirror behaviors and give instant feedback. This unique experience leads to a greater likelihood that learning will be retained. 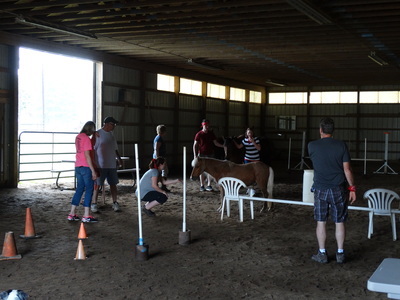 Come to the barn and learn about your strengths, increase self awareness, enhance emotional intelligence and identify solutions to create positive change in the workplace.